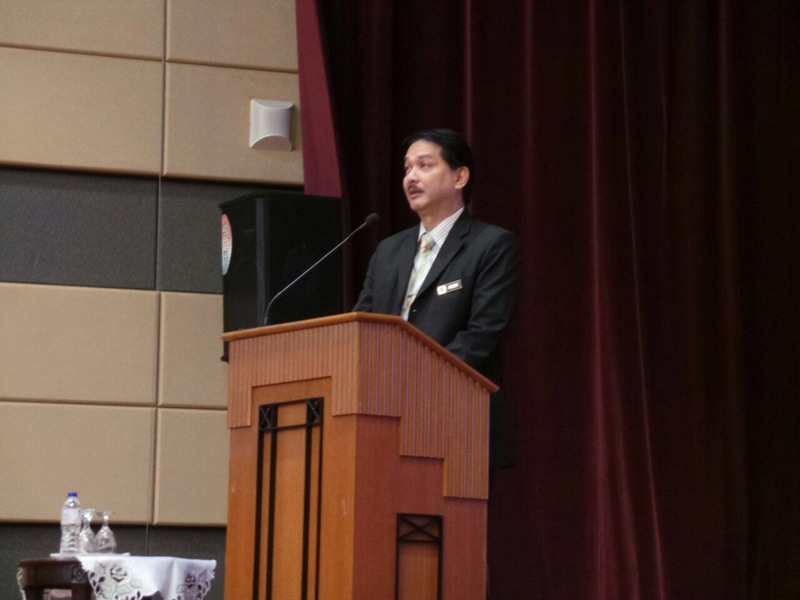 First and foremost, it is with great pleasure that I extend a warm welcome to all the participants of this “Patient Safety Seminar on Suicide Risk Management In Hospitals”. I am indeed pleased and honoured to be able to be with you today and deliver the keynote address. The simplest definition of patient safety is the prevention of errors and adverse event to patients associated with health care. Patient suicide or attempted suicide resulting in serious disability while being cared for in a healthcare facility is one of the mandatory incident that must be reported and investigated. Based on the Incident Reporting statistics, there were 40 reported cases of inpatient suicide in MOH hospitals from the year 2012 to 2014. Suicide occurs worldwide and can take place at almost any age. According to WHO Global report, more than 800,000 people died every year due to suicide. This is about 1 death in 40 seconds. It is also estimated that for each successful incident of suicide, there are 27 cases of suicidal attempt or self-harm. This has resulted in physical injuries as well as emotional trauma to those who were involved and financial cost to the countries. In Malaysia, the rate of suicide between the years 2007 to 2010 was 1.3 per 100,000 population. This rate was only based on post mortem cases and the actual overall statistic was most likely to be higher. It was found that suicide mainly involved those in the productive age group ranging from 24 to 44 years of age. Nevertheless globally, suicide rates are highest in people aged 70 years and over with suicide the second leading cause of death in 15 to 29 year-olds. Mental illness particularly depression, alcohol dependency and impulsive personality are the main risk factors to suicide. The World Health Organization reported that suicide contributes toward half of the “violent death” which is about one million deaths every year and requires high financial cost. 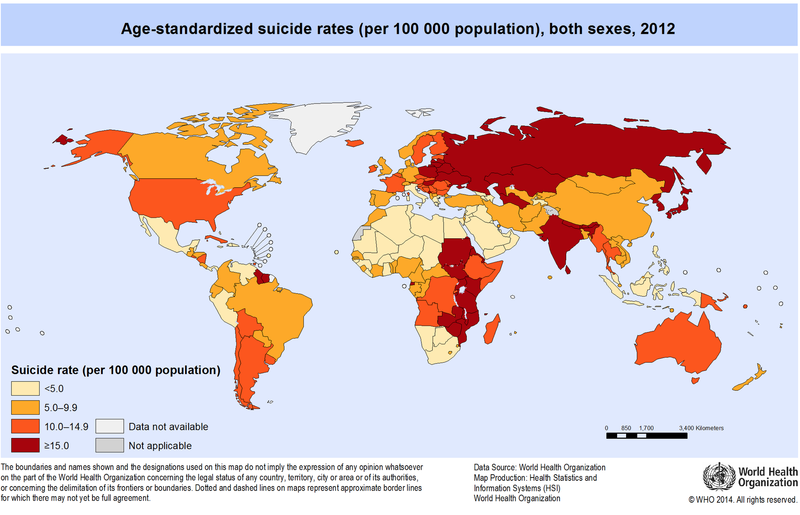 In the Western Pacific Region, suicide is responsible for 2.5% of all economic lost due to diseases. In view of this situation, in 2014 WHO has produced “Preventing Suicide Report: A Global Imperative”. Among the main recommendations of this report is the enhancement of suicide surveillance system in order to provide more accurate information on the profiling of victims and statistics related to this matter. In Ministry of Health hospitals, Incident Reporting and Learning System has been long been established to monitor, investigate and learn from patient safety incidents that occur in our hospitals. Today, I will also have the honour of launching the online Incident Reporting System, which hopefully will facilitate a more efficient Incident Reporting System from hospitals straight to Patient Safety Unit at Ministry level and a feedback system from the Ministry to the State Health Departments and Hospitals. Apart from the surveillance system, WHO also recommended that member countries establish their national plan of action. 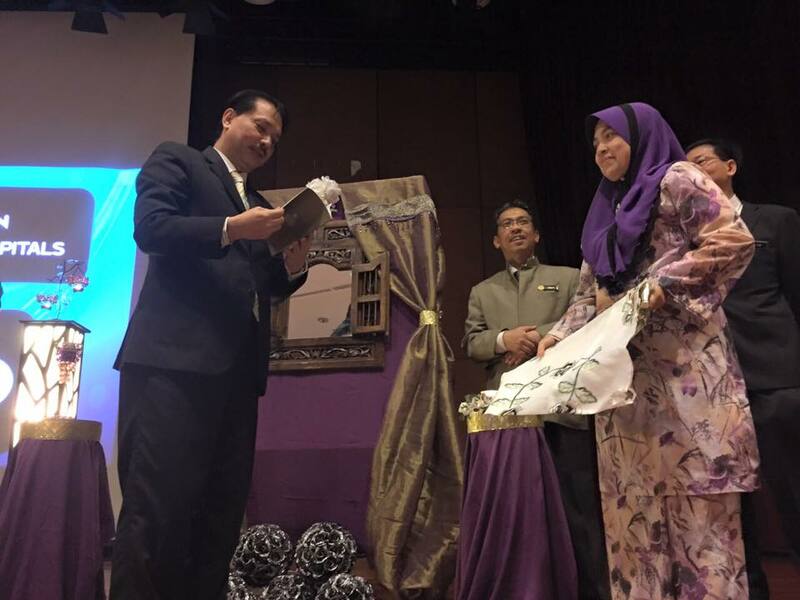 Malaysia has taken the initiative to produce the Malaysia National Strategic and Action Plan for Suicide Prevention, which was launched by the Honourable Health Minister on the 5th of June 2012. We are aware that suicide prevention is a challenging area. It becomes more challenging if it happens in hospitals that are meant to be a ‘safe’ environment. Suicide in a hospital is an affront to a shared expectation of safety and it presents unique challenges to patients, clinicians, administrators and visitors. Staff members need to be aware if their patients are at risk of committing suicide. Patients who are at risk of committing suicide include those with life-threatening diagnosis and appear particularly agitated, despondent, withdrawn and those with severe intractable pain. Other factors include those with chronic ill health and patients with severe life issues such as disrupted family dynamics, serious financial problems and social isolation. Hospital staff should have the competency in recognising mental health symptomatology and suicidality. This can be facilitated by having adequate training and screening tools followed by referral system for psychiatric consultation services. Hospitals should also establish a system that could manage both the medical condition and the suicidal risk. Risk assessment is an essential component in suicide prevention. These include risk assessment of the hospital environment and suicide risk factors assessment of the patient. In MOH hospitals, jumping from height is one of the commonest methods of committing suicide. Most of the hospitals are multi storey buildings and hence jumping from height is an easy method of committing suicide. 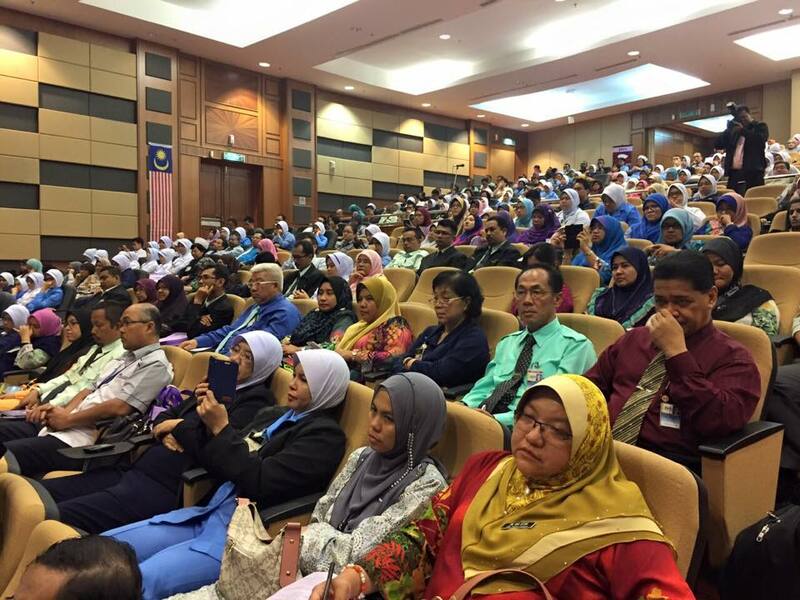 There were 50 cases of ‘patient fall from height’ in all MOH hospitals from 2008 to 2013. From the 50 cases, 31 cases or 62% were fatal. Most of the patients had psychiatric illness or medical psychosis/delirium. Other patients had alcohol/substance abuse problem or cancer related depression. Based on these facts, it is clear that: firstly, we need to improve the environmental safety of our hospitals and secondly, we need to take more specific preventive measures when dealing with group of patients that I have just mentioned. I am glad that the Psychiatry and Mental Health Service has worked together with the Medical Development Division, Ministry of Health to produce and launch this Guideline on Suicide Risk Management in Hospitals. 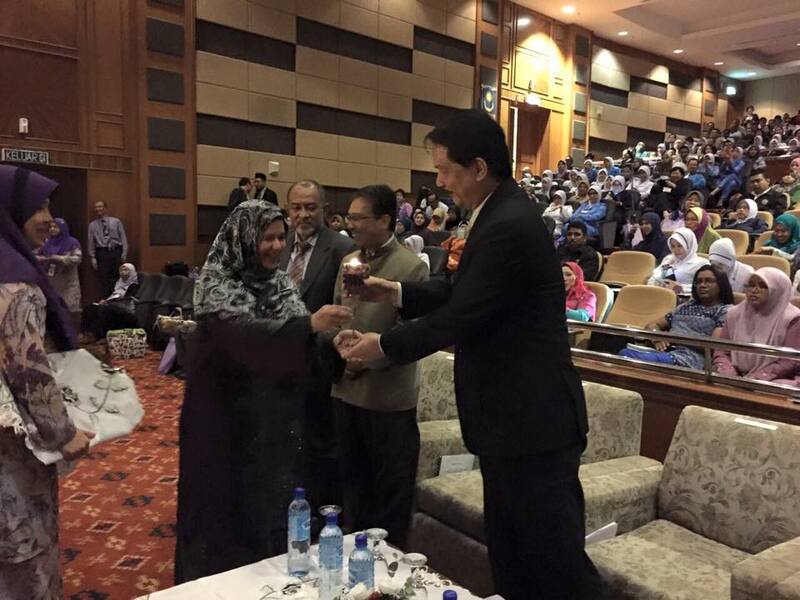 This is a product of Incident Reporting and Learning System, which is the 13th Malaysian Patient Safety Goals. Based on the Root Cause Analysis finding, the hospital has taken an initiative to produce a guide, not only for internal use but has extended the scope of the guide for national use. To adopt a collaborative approach in the prevention of inpatient suicide. To educate staff and clients about suicide awareness. To establish service preparedness for inpatient suicide. These strategies certainly require a high commitment and support from the leaders and implementers i.e. from the State Health Directors, Hospital Directors, Head of Departments, nursing matrons to all staff looking after the patients. Some of the issues and pertinent knowledge related to inpatient suicide are emphasised and delineated in the series of lectures presented by our esteemed speakers today. All of you have an important role in preventing suicide, in particular inpatient suicide. I truly hope the knowledge and skills that you have learned from the seminar today will be useful not only in prevention, but also in post incident management. Various processes are involved starting from detection of event, activation of Suicide Emergency Response Team to the management of victim’s next of kin. I would like to emphasise that all healthcare staff in the hospitals particularly from Emergency and Medical Departments also need to be trained on this matter. We should not pass the responsibility solely to the Psychiatry Department when it comes to inpatient suicide. Last but not least, I would like to extend my congratulations to the Technical Committee that has produced the Guideline, and also to the Patient Safety Unit of Quality in Medical Care Section, Medical Development Division MOH, which has collaborated with the Psychiatry and Mental Health Service for successfully organising this seminar. 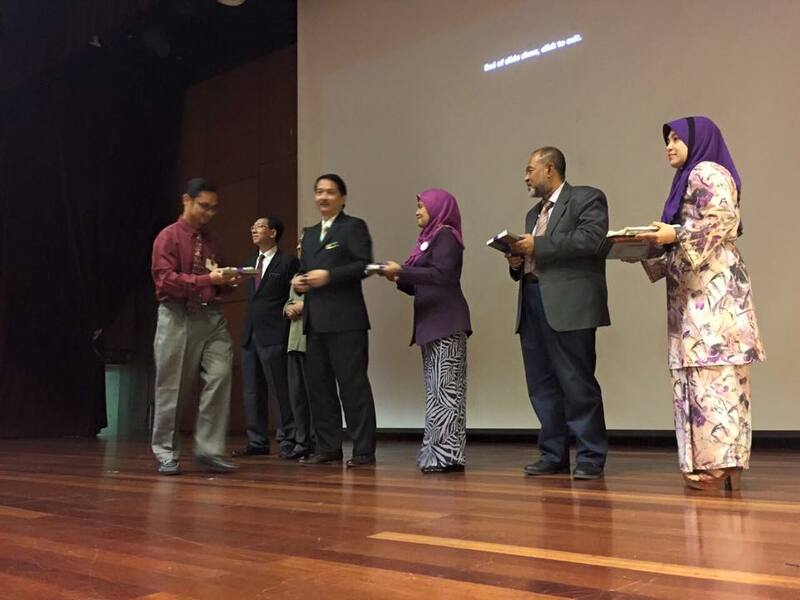 I would also like to thank all the speakers for their contributions in making this seminar a success. Before I conclude, I would like to remind everyone that the “Suicide Prevention Day” is on the 10th of September every year and the theme chosen for 2015 is “Reaching Out and Saving Lives”. So let us do our part by promoting our understanding on suicide and highlighting effective preventive strategies to save lives from suicide. 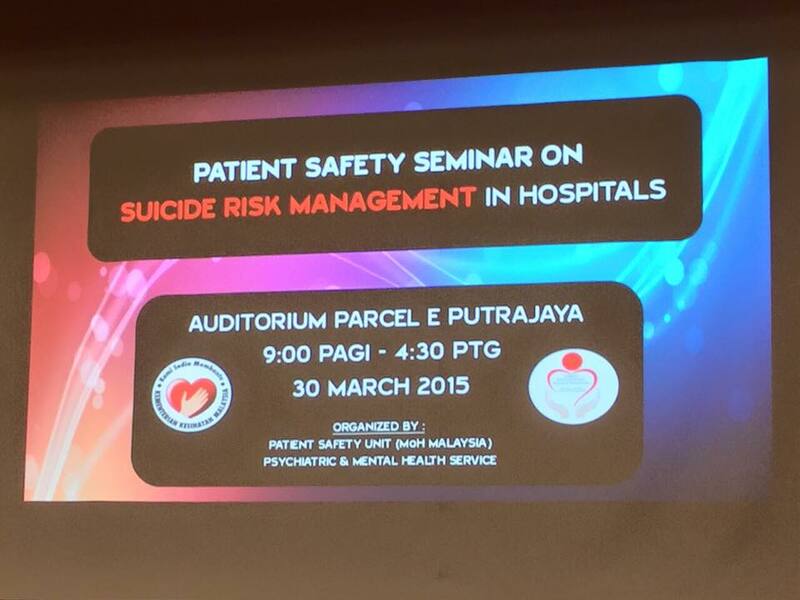 Thus, with the sacred words of “Bismillahirahmanirahim”, I officially declare the “Patient Safety Seminar on Suicide Risk Management In Hospitals” officially open.